The key to Farid's success, he says, has come from paying attention to often overlooked details such as the website, order tracking and follow-up customer service, the logo and branding, and employee training. Published in New York Times as told to Patricia R. Olsen. To succeed in business as an Entrepreneur first you need a serious work ethic, then you need "an idea" - or an established idea, like a "franchise" and lastly you need some capital. Often an extended family can "sponsor" their most gifted individual by investing in him/her as a group and in return his/her enterprise can hire family members and as the business grows he/she can return dividends on their investments. THEN - you need one last important ingredient - BAGS AND BAGS OF LUCK. Personally, I've always told my children you cannot get rich working for someone else - the only way to get rich is to have others working for you. 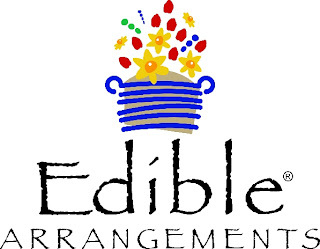 I love the fruit baskets from edible arrangments. They have made great corporate gifts and won me some great contracts. Just weldone Mr. Tariq Farid. Its quite impressive, you know its infact your luck and hard work on right time and in correct direction.